For anyone planning a wedding in the future, the FREE Wedding Expo at Boulevard Gardens is the place to visit for hints, tips and discussions of your needs for your very special day. 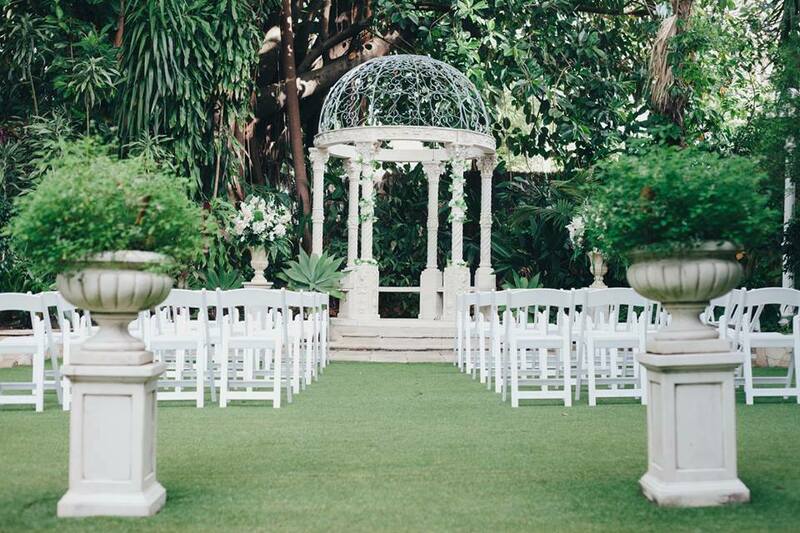 Boulevard Gardens is one of Brisbane's top ten wedding and function venues and is only a short drive from the Brisbane CBD. Their lush gardens of ivy vines and trickling fountains make it a perfect choice for photographs of your special moments. 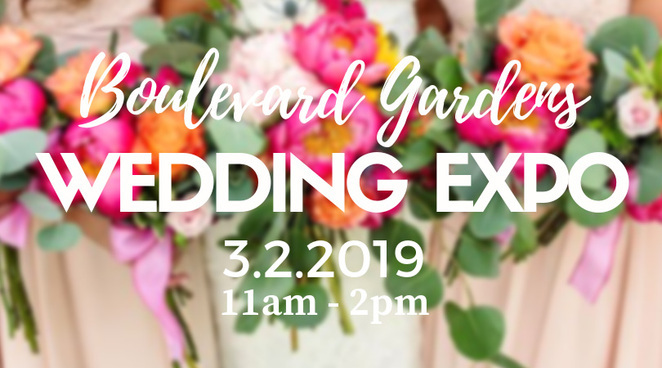 The Wedding Expo is being held on Sunday 3rd February 2019 from 11.00am to 2.00pm. Take in the atmosphere while enjoying canapes, wine tasting and live entertainment by Steve Carlyle Music, while having every opportunity to discuss your requirements with the numerous leading industry suppliers, stylists, photographers and much more. You may be the lucky winner of this year's major Wedding prize package. This is a free event, however, you must register through Eventbrite to enable organisers catering requirements for the day. Keep an eye on Boulevard Gardens Facebook page for updates on the day. Boulevard Gardens is located at 284 Witton Road, Indooroopilly.